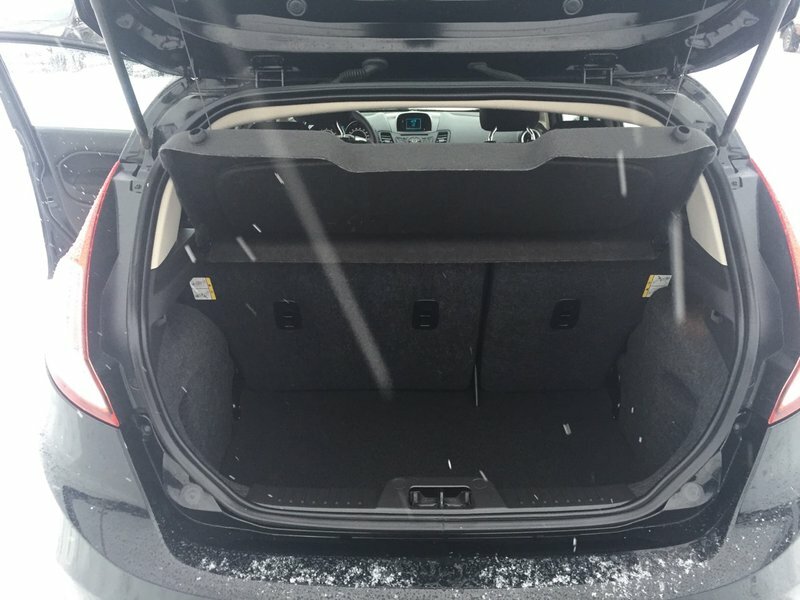 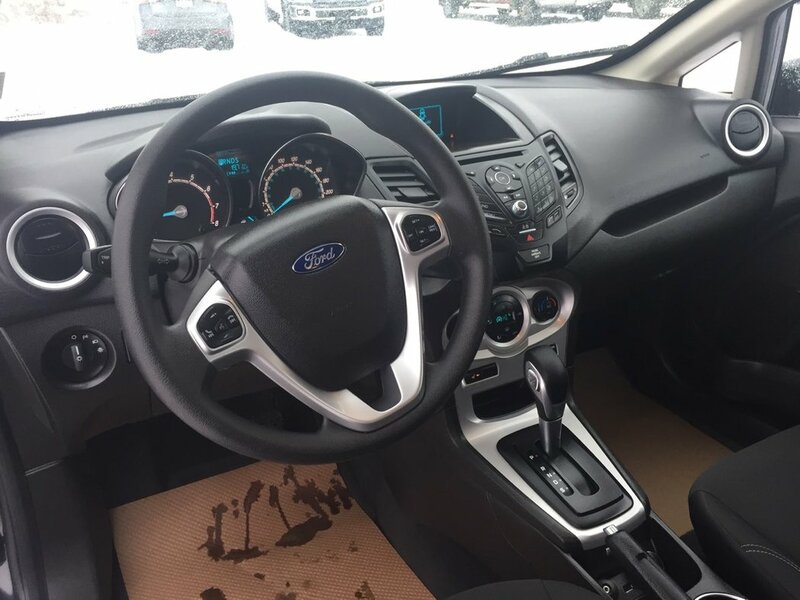 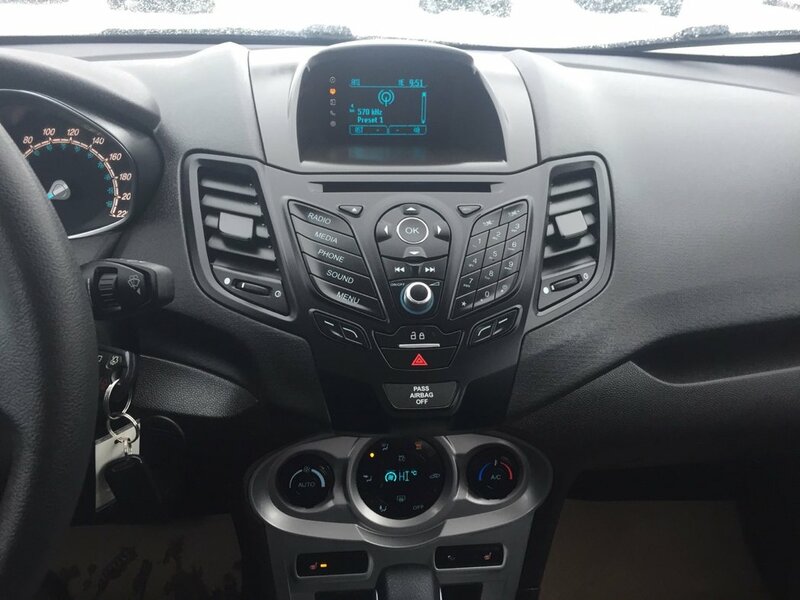 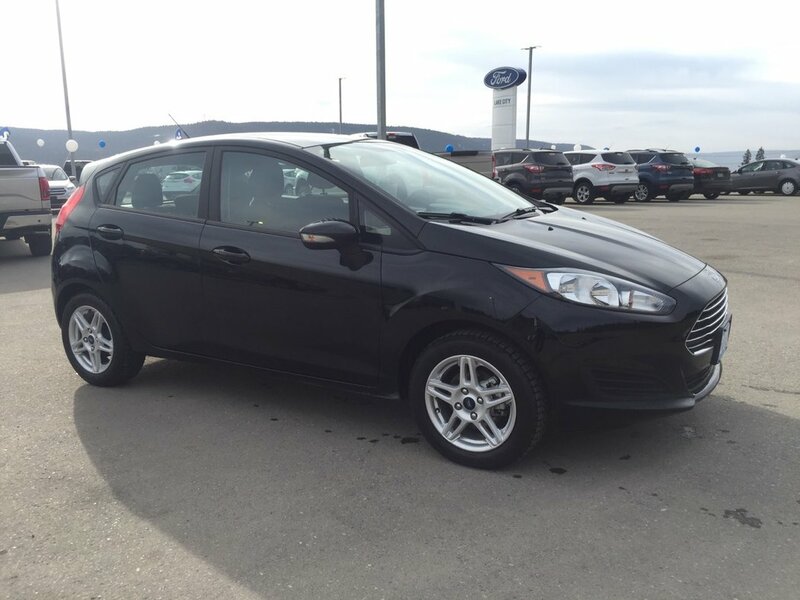 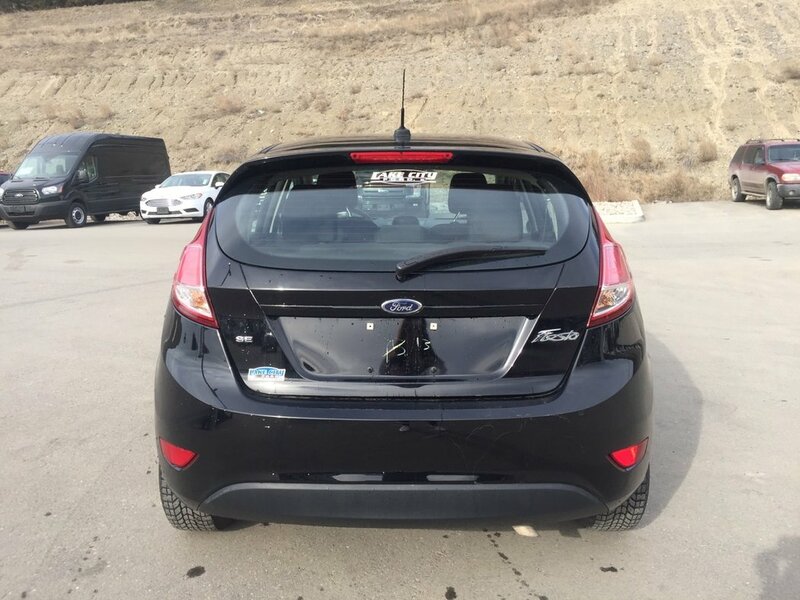 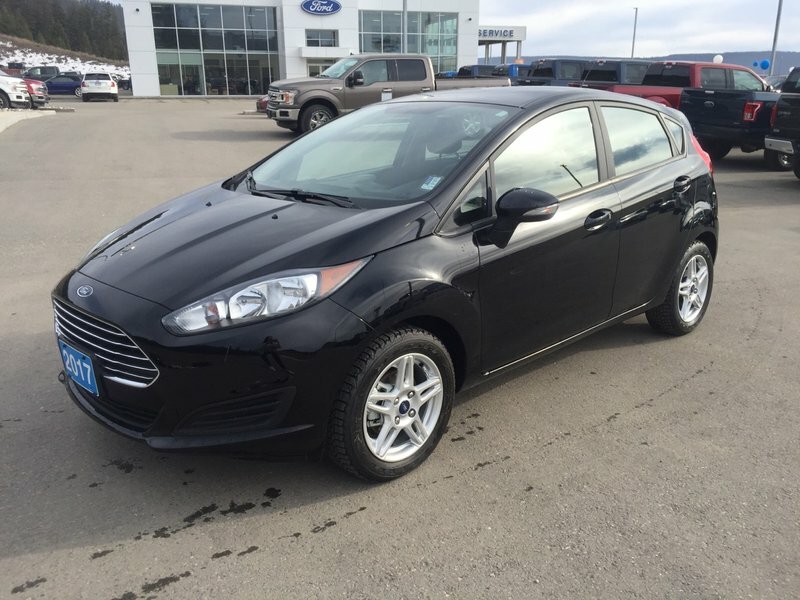 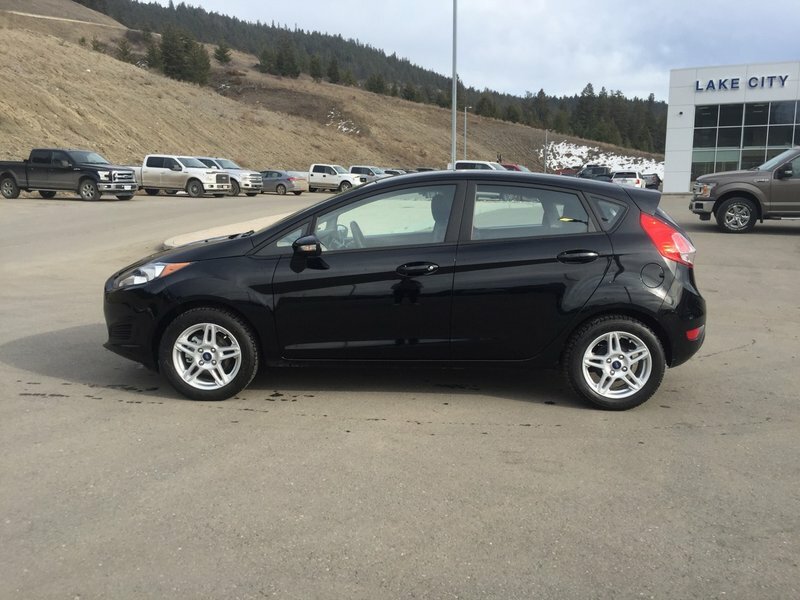 This 2017 Fiesta SE Hatchback comes with the 1.6L engine and 6 speed automatic transmission. 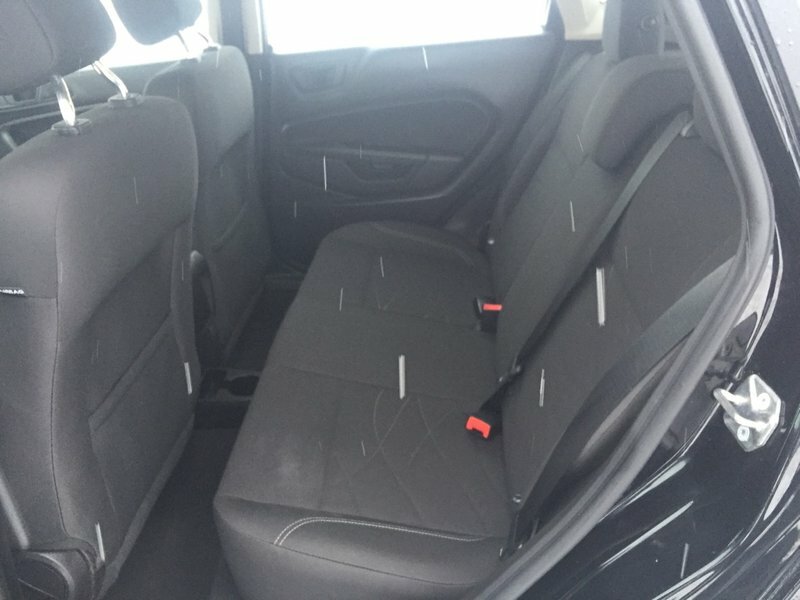 The exterior is black and the interior is a black cloth. 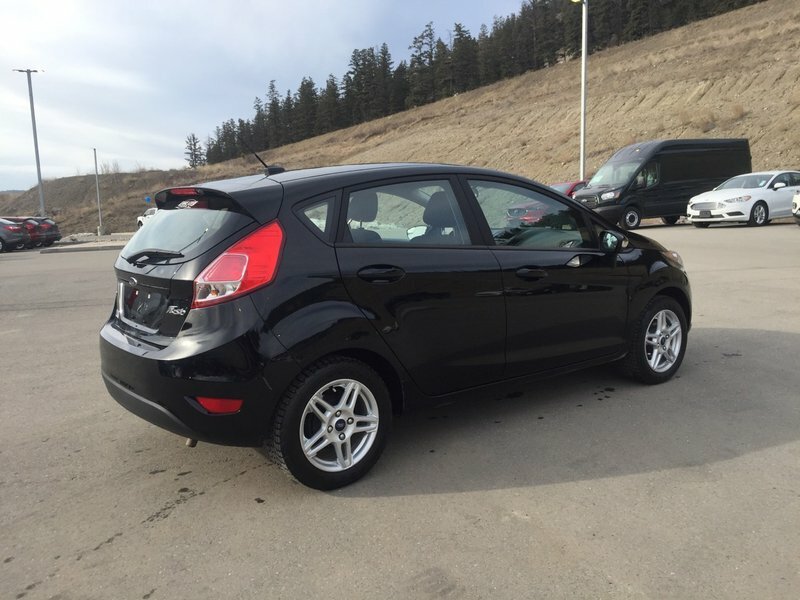 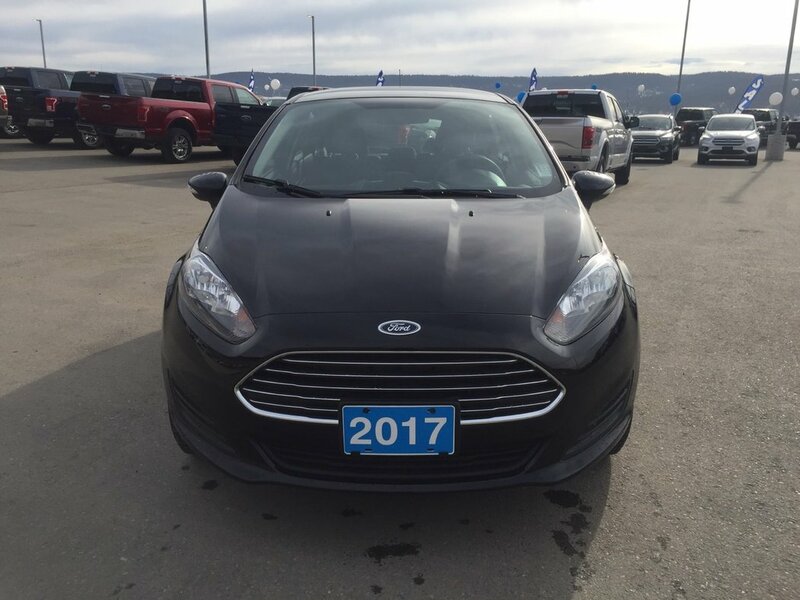 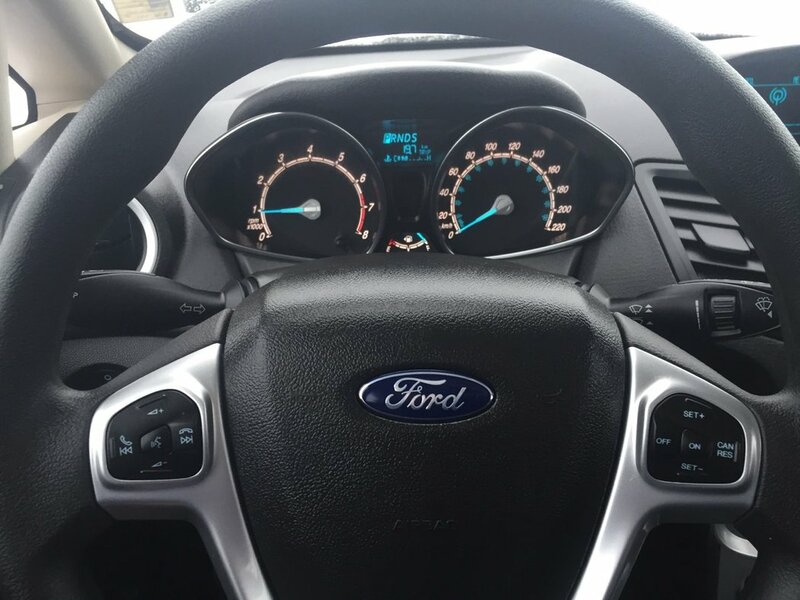 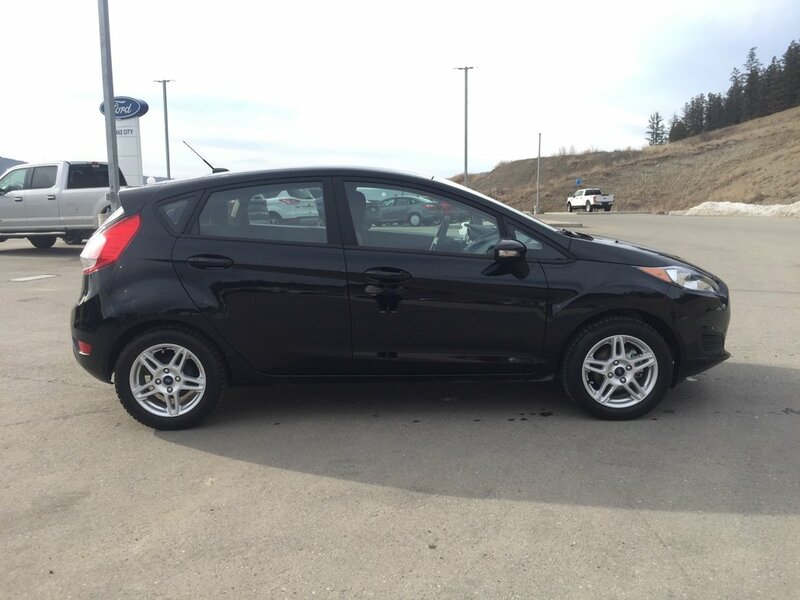 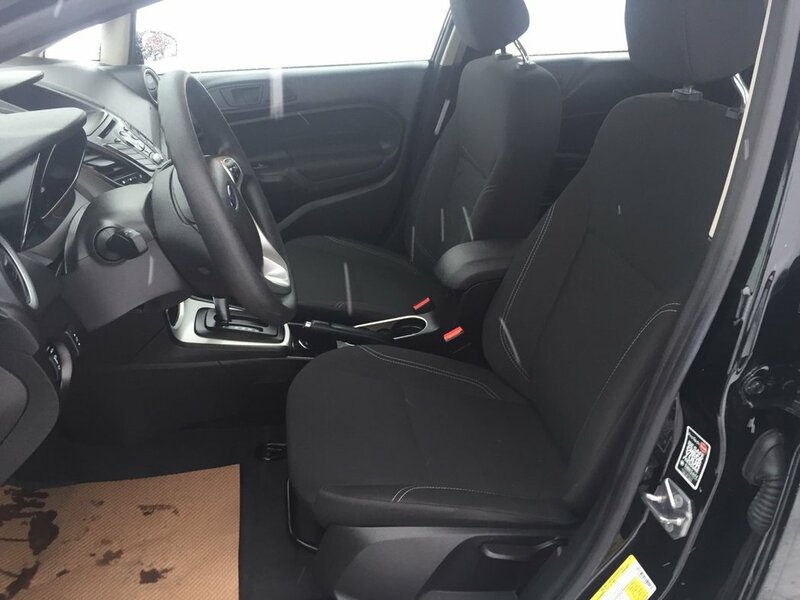 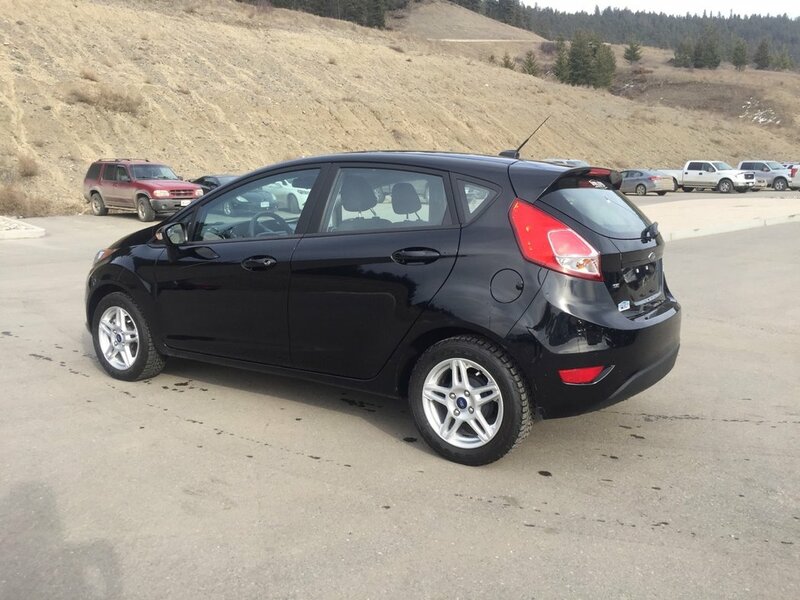 This Fiesta comes with alot of great features, heated front seats, SYNC, remote start, keyless entry, cruise control and much more!